A major theme of the debate was the tensions that can arise between referendums and representative institutions. In opening the debate its sponsor, Lord Higgins (Conservative), argued that allowing people to vote directly in a referendum diminishes the ability of elected representatives to employ their own judgment regarding the issue at hand. Lord Bilimoria (Crossbench) raised the predicament of MPs whose constituencies voted leave but who believed that it was in the UK’s best interests to remain in the EU. 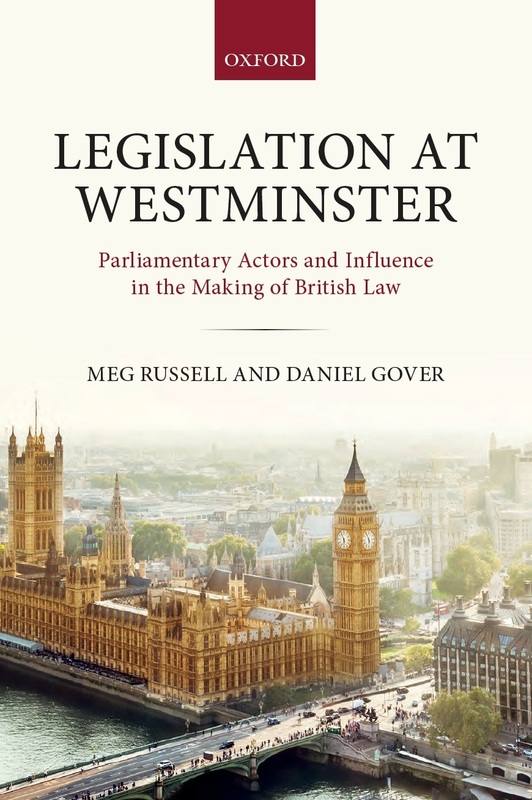 By way of example, he mentioned the difficulties some MPs had experienced when making their decisions as to how to vote on the European Union (Notification of Withdrawal) Act, an issue discussed by the Unit’s Director, Meg Russell, on our blog. Nevertheless, several peers spoke about the positive potential of referendums. Lord Parekh (Labour) argued that referendums allow the public to express an opinion in circumstances where they feel that the people they have elected are not representing their views. Lord Eames (Crossbench), a member of the Independent Commission on Referendums, spoke passionately about the resounding endorsement of the Good Friday Agreement in a 1998 referendum, and its pivotal role in finding a way forward in Northern Ireland. 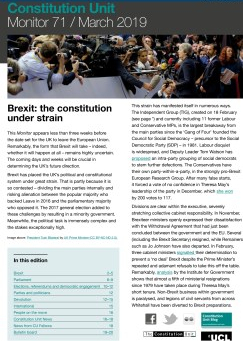 In what circumstances should referendums be held? There was wide agreement during the debate that referendums should be primarily limited to constitutional issues. Additionally Lord Wallace of Saltaire (Liberal Democrat), who declared himself ‘very impressed’ with the work of the Commission, strongly agreed with its recommendation that referendums should be used to ratify decisions that have already been made by parliament. Lord Anderson of Ipswich (Crossbench), who made his maiden speech during the debate, drew on the Commission’s international research to make the point that this approach to referendums is common practice in comparable democracies. 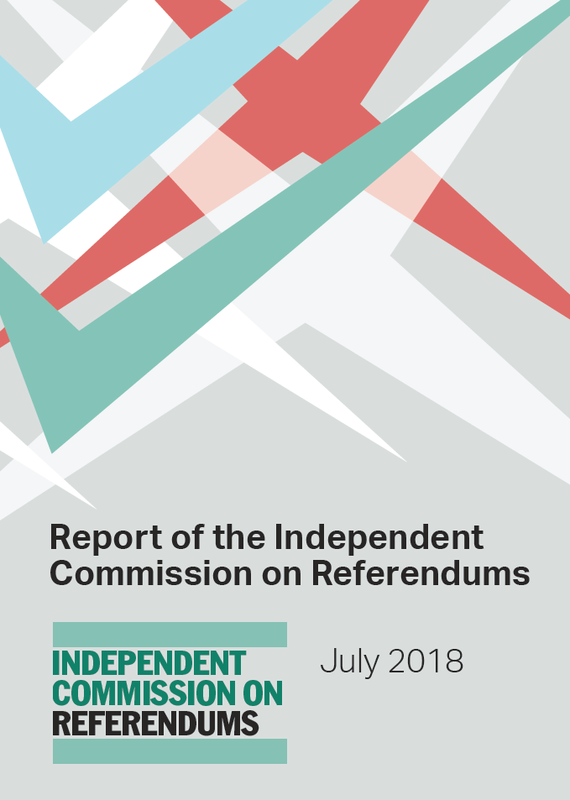 The need for significant preparation and development of the proposals to be put to a referendum was a key point of the Commission’s report, and was emphasised in the debate by Lord Eames. Comparisons between the clarity of proposals in the 2016 EU referendum and the 2014 Scottish independence referendum were made by some speakers. Lord Bruce of Bennachie (Liberal Democrat) noted that the Scottish government published a detailed White Paper articulating its desired terms for independence prior to the 2014 vote. In contrast, he and others argued, no such plan for Brexit was set out in advance of the 2016 referendum result. 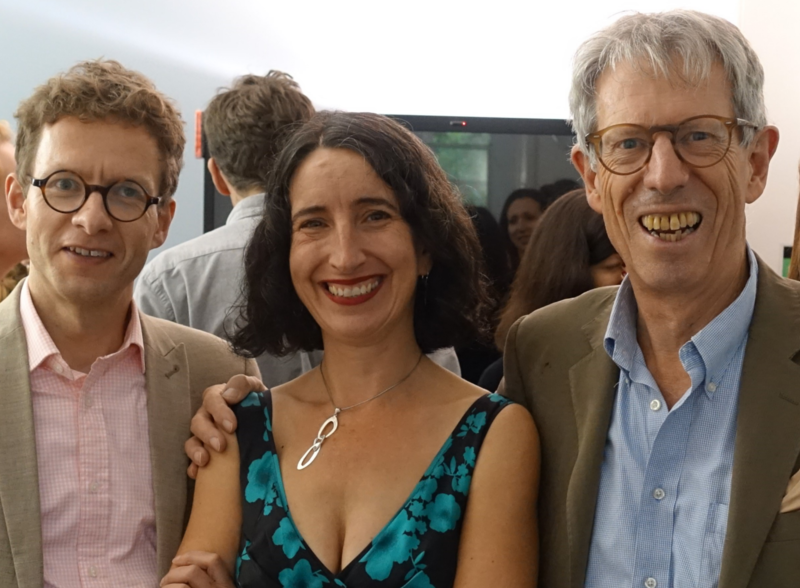 Lord Tyler (Liberal Democrat) praised the Commission’s membership: ‘it was high-powered and cross-party, and included important leavers and remainers.’ He expressed support for the Commission’s recommendation that wherever possible, referendums should be held post-legislatively to ensure clarity on a proposal for change. In the event that a pre-legislative referendum is to be held, the enabling legislation should also set out a process to be followed, including a further referendum if the proposals are not clear or the outcome differs significantly to what was proposed. Several peers also spoke of the need to update the Political Parties, Elections and Referendums Act 2000 to ensure that it is fit for purpose in a modern age. Lord Tyler highlighted the Commission’s recommendation to extend imprint laws to online campaign materials so that voters can more easily identify the source and authenticity of advertisements. This proposal has subsequently been endorsed by the House of Commons Digital, Culture, Media and Sport Committee in its interim report on disinformation and ‘fake news’. The same committee has also concurred with the Independent Commission on Referendums that there should be other forms of regulation of online campaigning, including creation of a searchable database of online political advertisements for public view. This timely debate presented an opportunity to raise important questions about the use and conduct of referendums in the UK, and in particular to encourage some reflection on how they can best be integrated into our system of parliamentary democracy. We thank all of those speakers who raised the Commission’s recommendations or spoke in support of the report, and hope that this debate will encourage the government, political parties, and others to look carefully at their possible implementation. 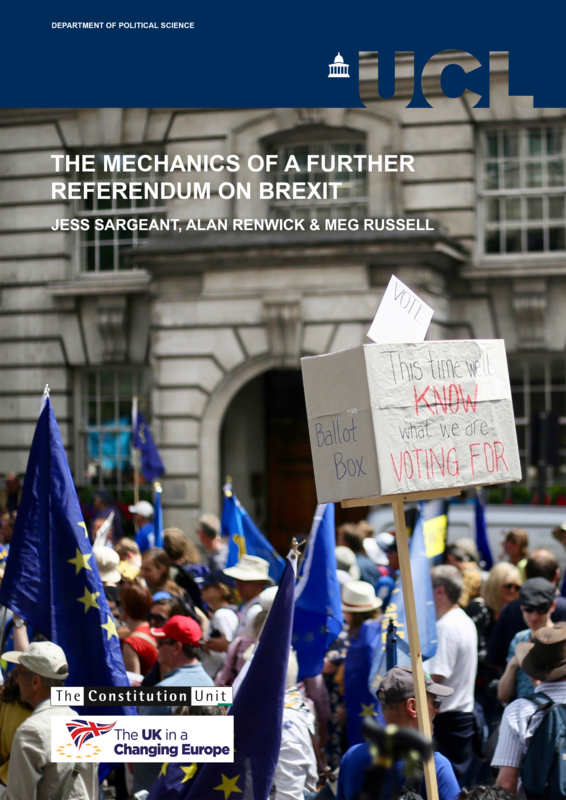 Jess Sargeant is a Research Assistant at the Constitution Unit, and has spent the last twelve months working on on the Independent Commission on Referendums. Basma Yaghi is a Research Volunteer at the Constitution Unit. This entry was posted in Elections and referendums and tagged Baroness Smith of Basildon, Basma Yaghi, Brexit referendum, David Anderson QC, Elections and Referendums act 200, European Union (Notification of Withdrawal) Bill, fake news, Good Friday Agreement, Good Friday Agreement referendum, ICR, Independent Commission on Referendums, Jess Sargeant, Lord Anderson of Ipswich, Lord Bilimoria, Lord Bruce of Bennachie, Lord Eames, Lord Higgins, Lord Norton of Louth, Lord Tyler, Lord Wallace of Saltaire, Lord Young of Cookham, Politcial Parties, PPERA, Scottish independence referendum. Bookmark the permalink.